4 bed house converted to a high-end 6 bed HMO. 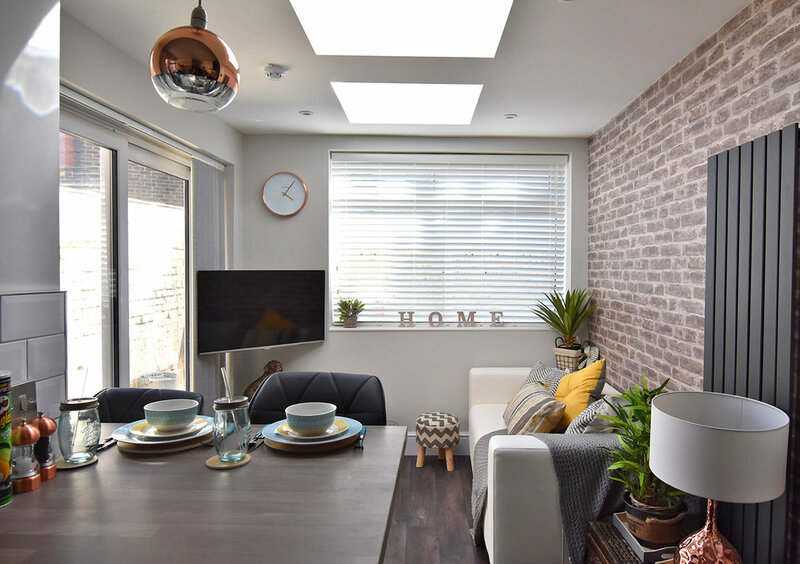 This 4 bed family home already had a loft conversion and is located in a popular area for both rental and sale. We added a 3m extension with lots of glazing to the rear to increase the social space and improve future resell value. The open plan kitchen social space was designed to appeal to both buyers and renters using contemporary design techniques. 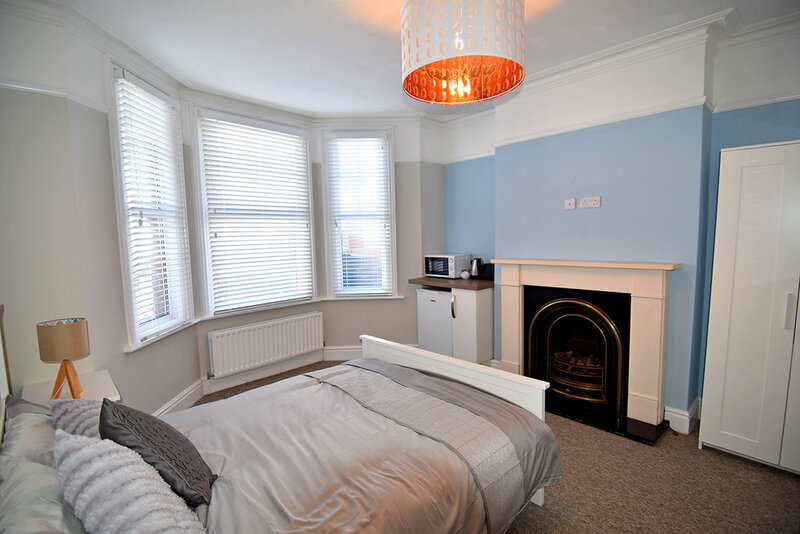 This licensed 6 bed HMO has 2 master en-suites and a further 2 bathrooms shared between 4 rooms. This project allowed us to raise the standard for shared living using modern design.